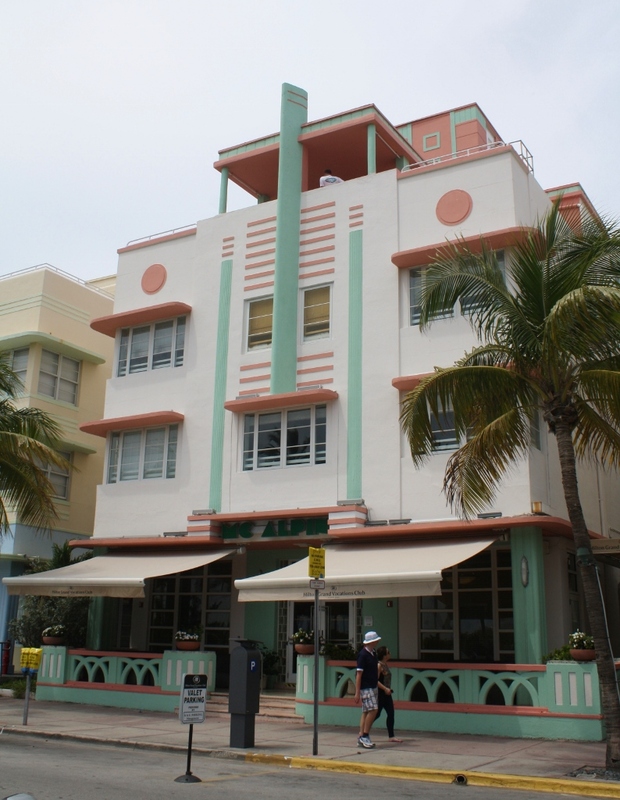 Straying once again from the subject of landscape architecture, I am posting some photos of my favorite style of historic architecture. 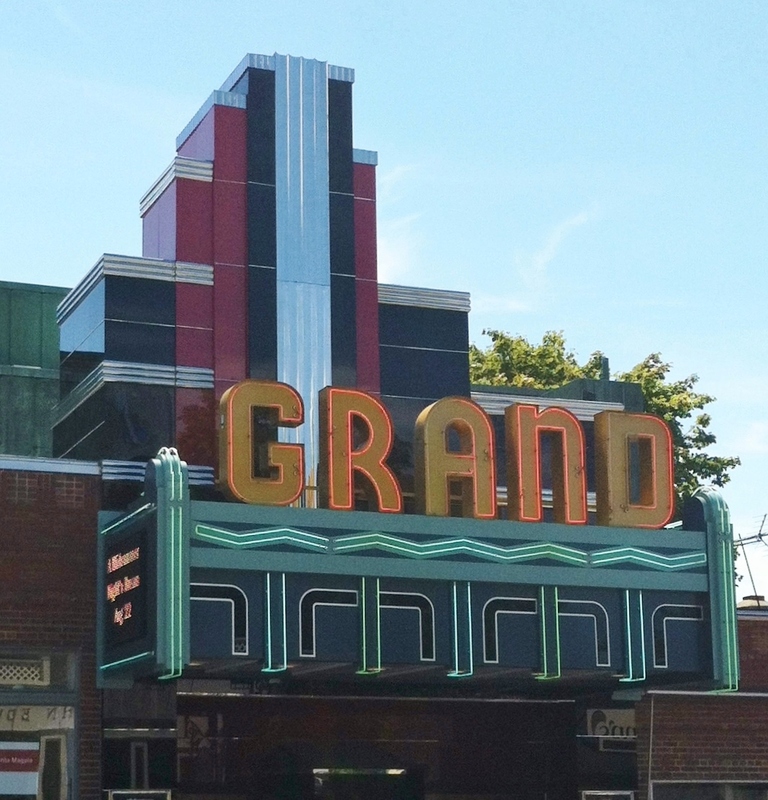 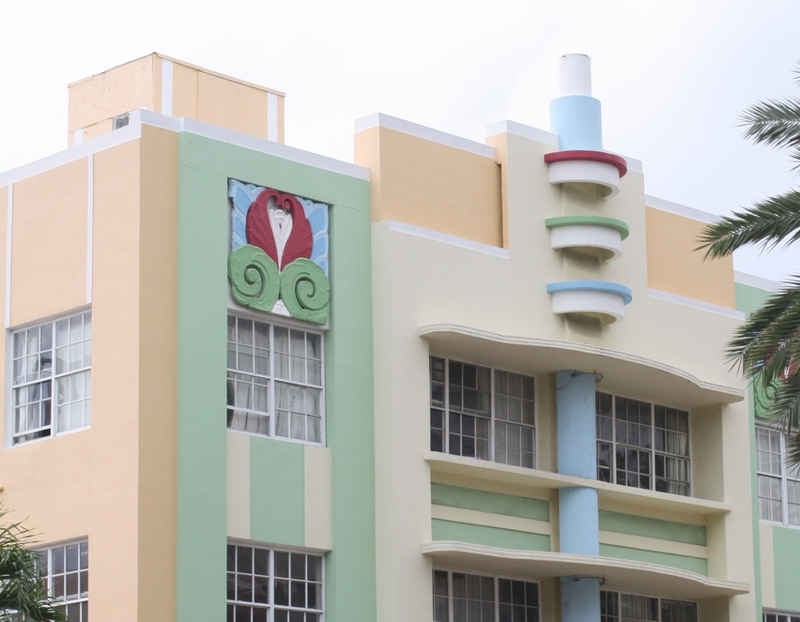 Art Deco buildings are not very common in the northeastern U.S., and I always get excited when I see a well-designed structure in this style, especially those with interesting details. 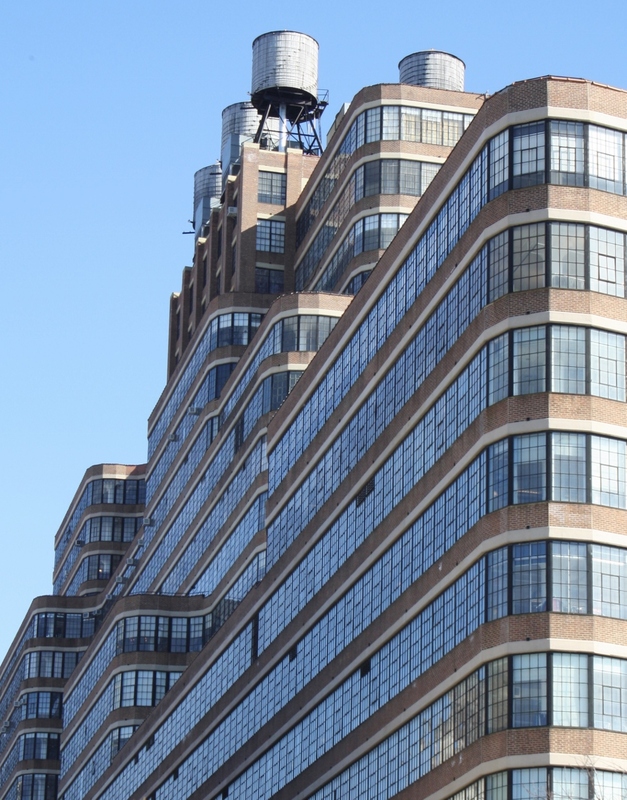 Below are a few examples I’ve photographed during the last couple of years. 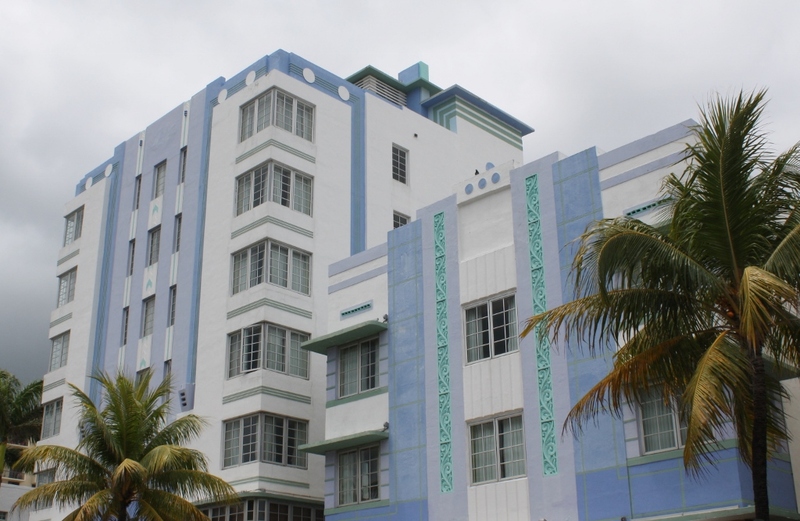 Also, you can check out more on this subject in two of my previous posts: Miami Beach Art Deco and Art Deco in New York City. 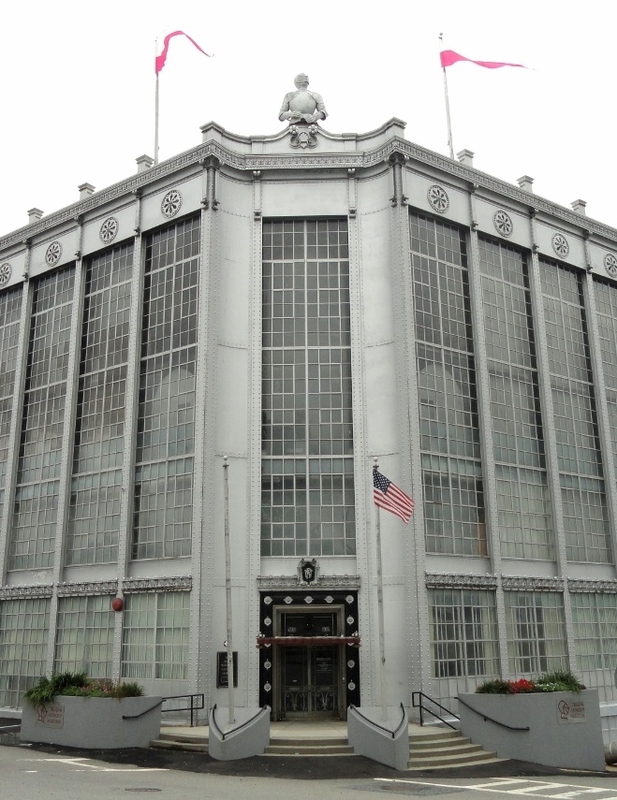 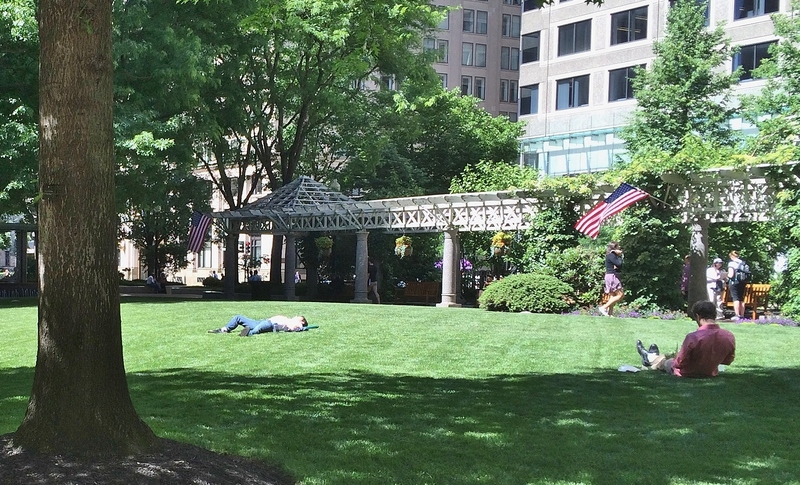 Photos by Alice Webb, except Higgins Armory building photo (obtained from Wikimedia Commons, and cropped). 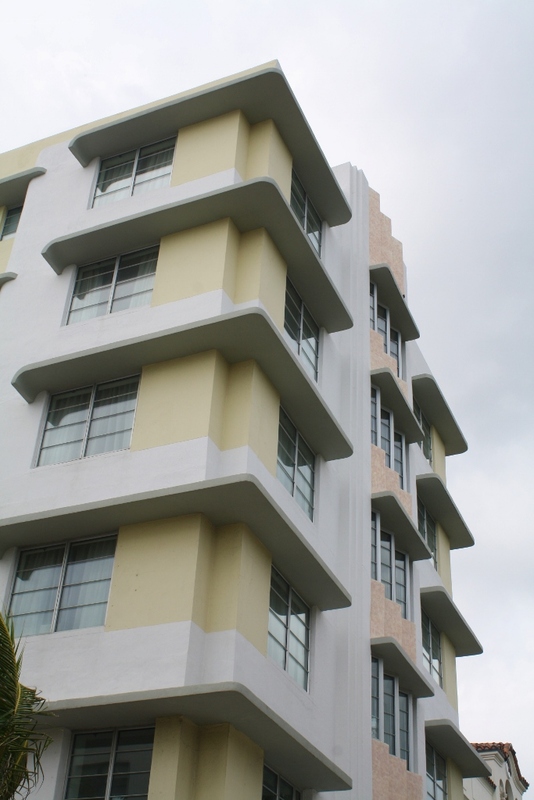 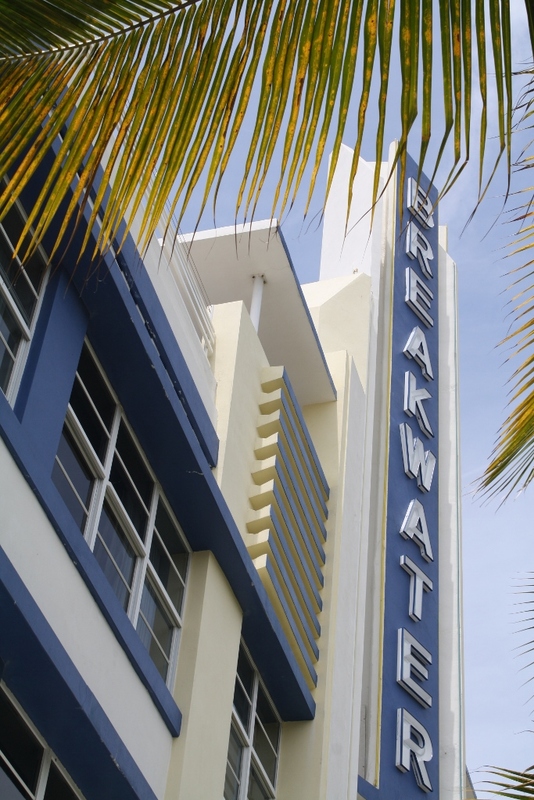 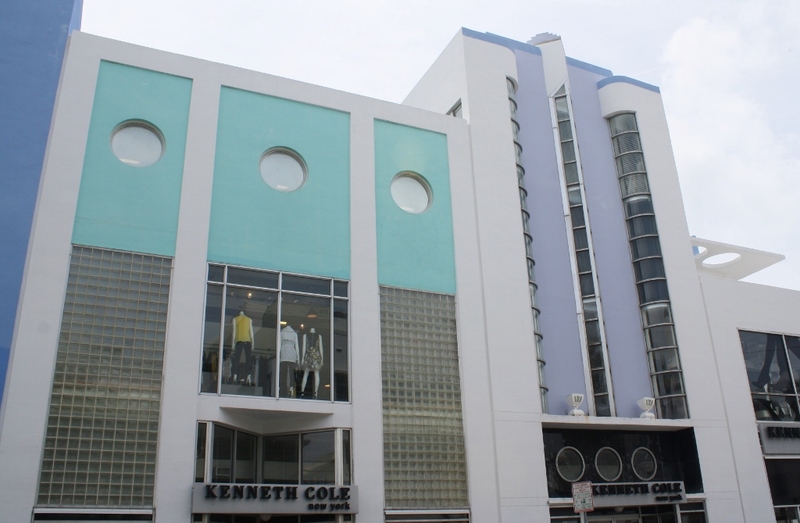 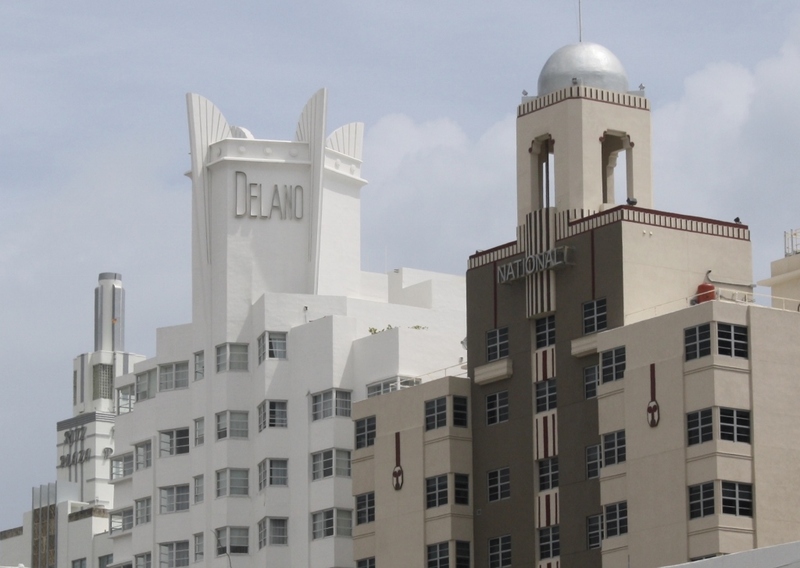 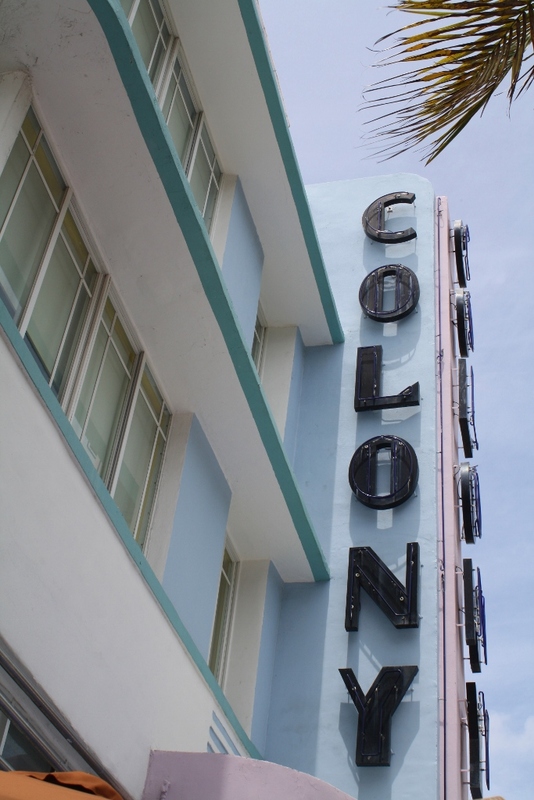 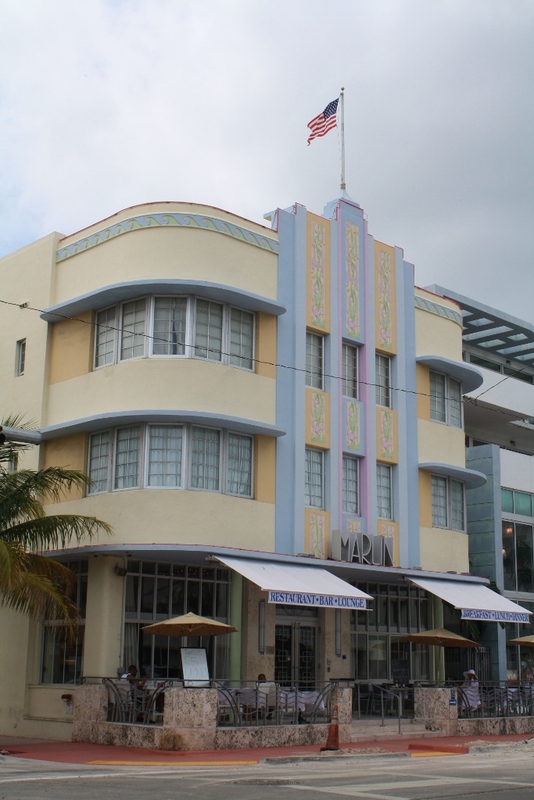 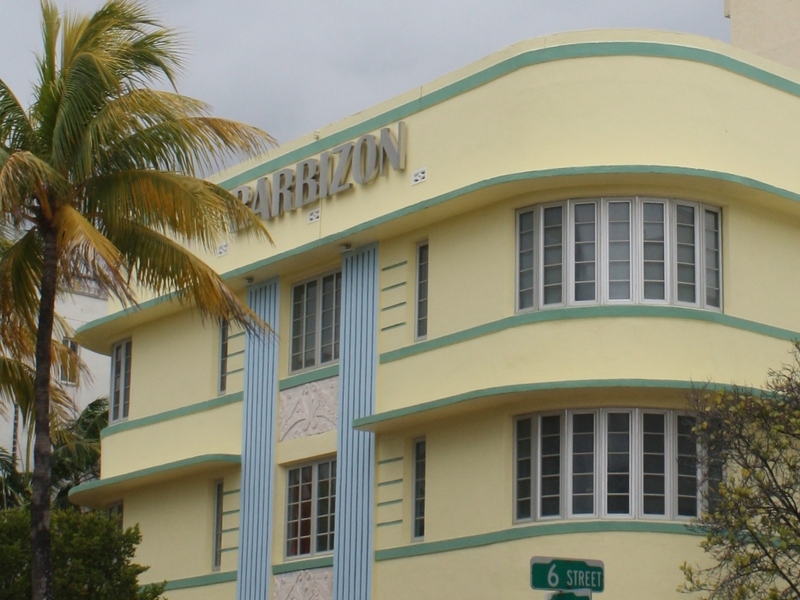 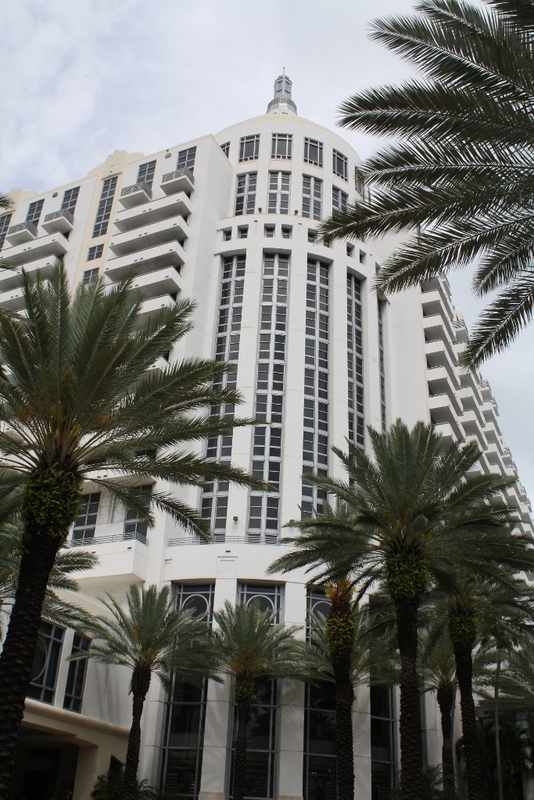 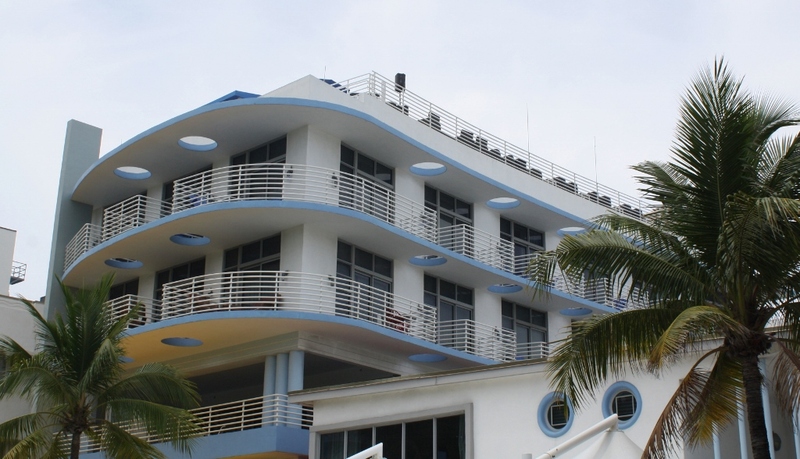 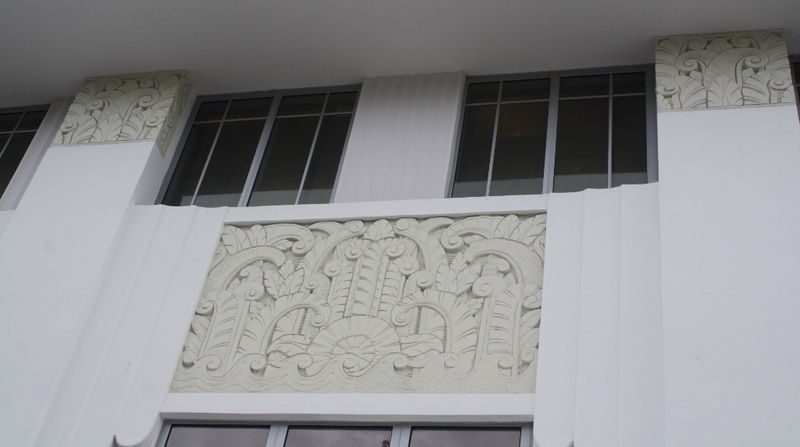 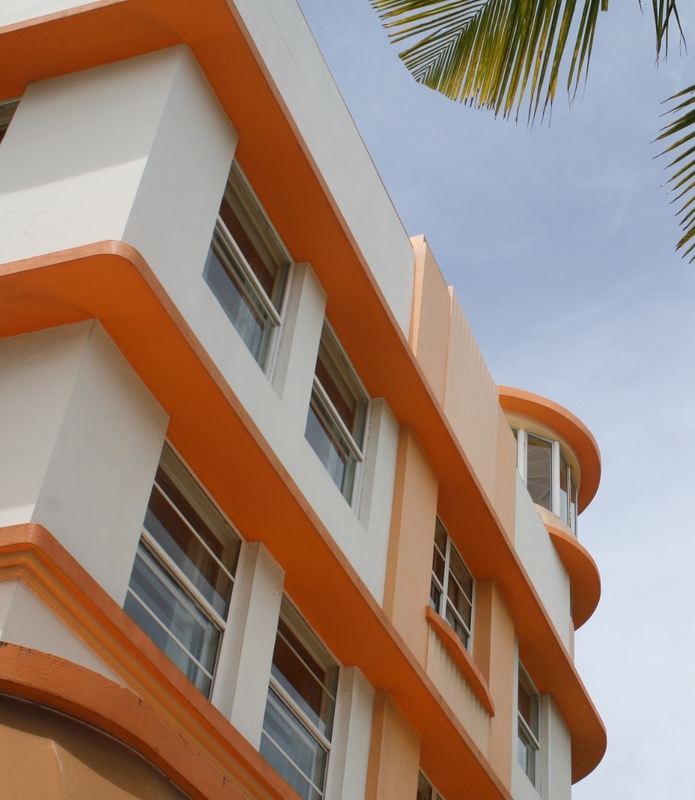 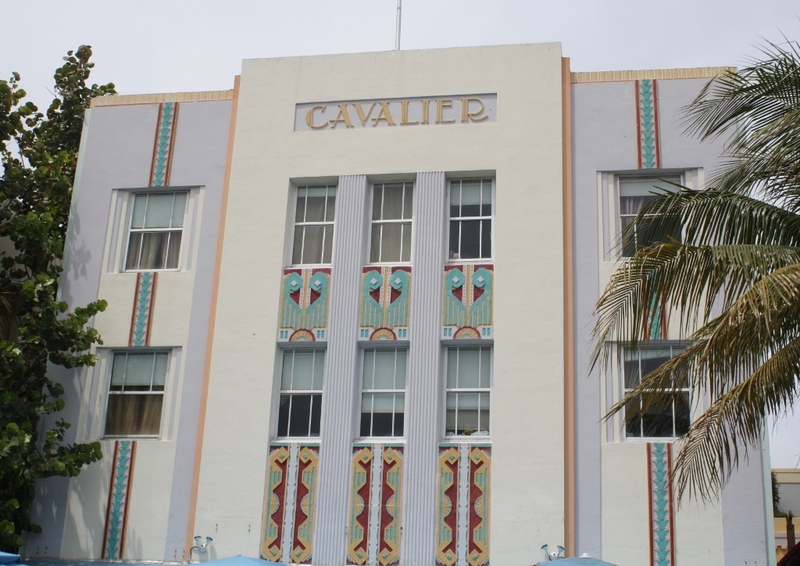 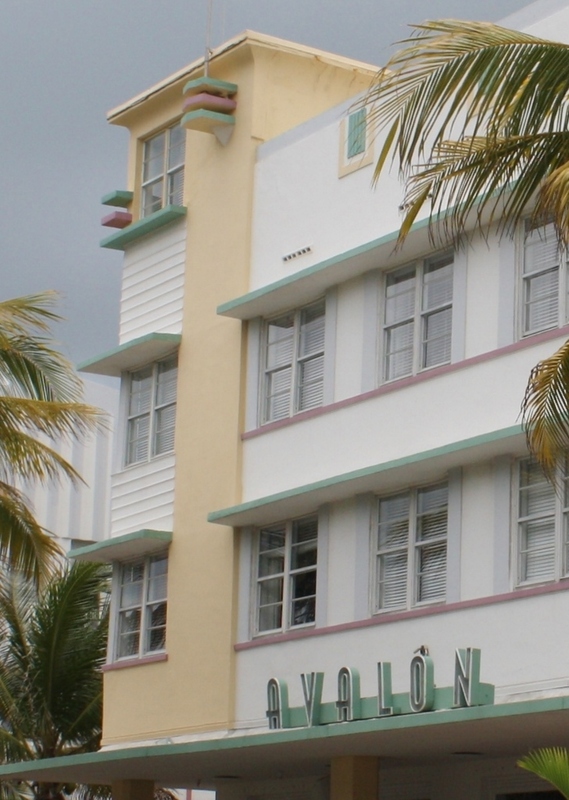 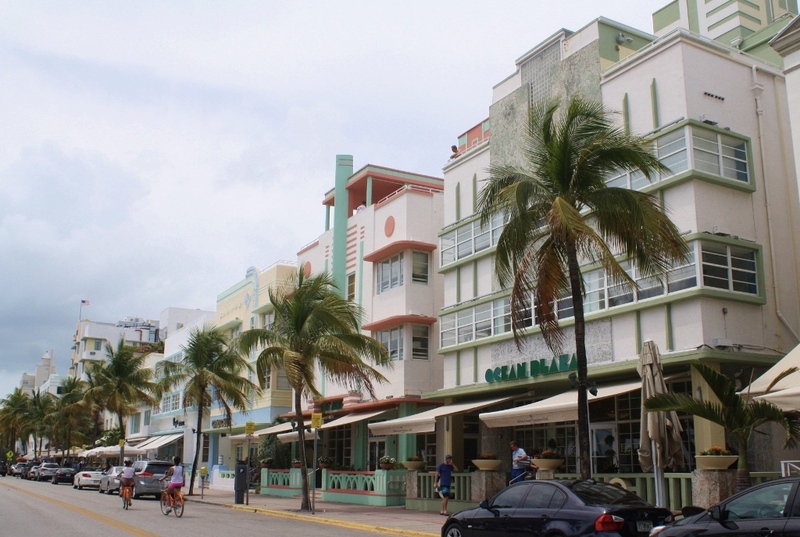 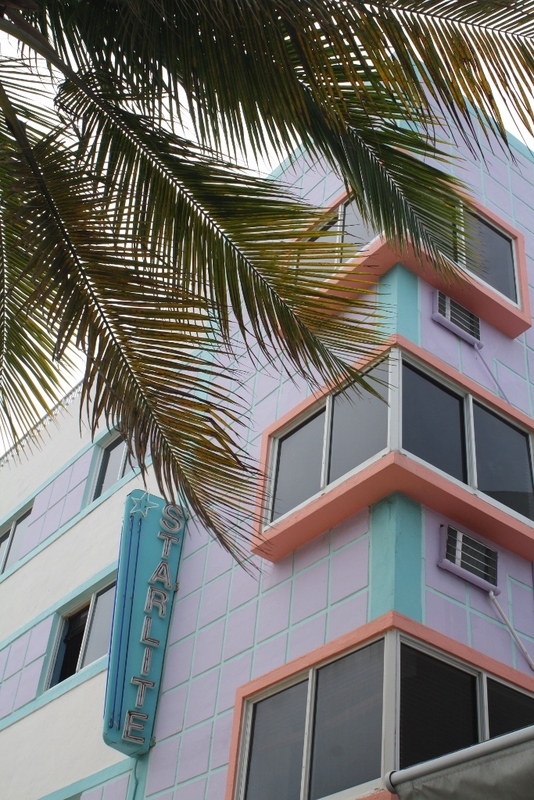 Since we’re in the depths of winter here in the northern U.S., I’m sharing some photos of art deco buildings in Miami Beach, in happy pastel colors to help melt away the cold weather blues! 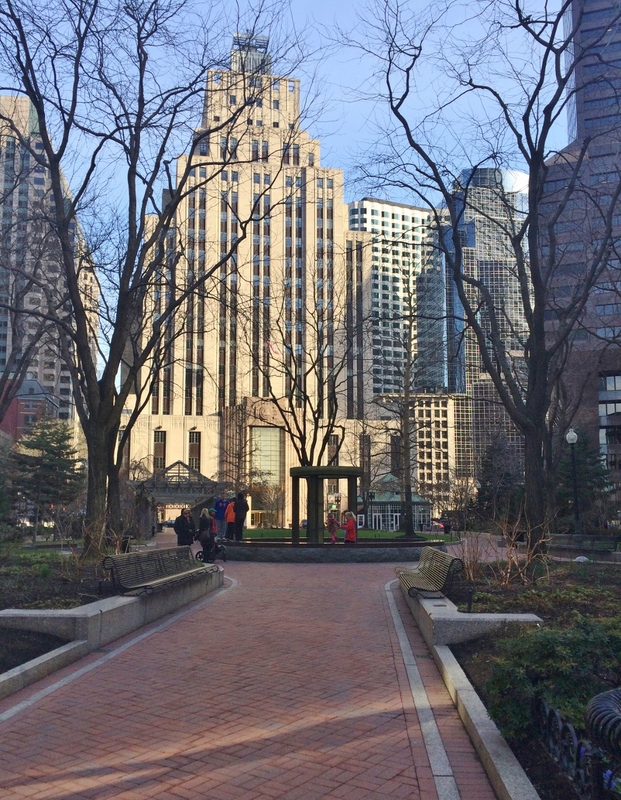 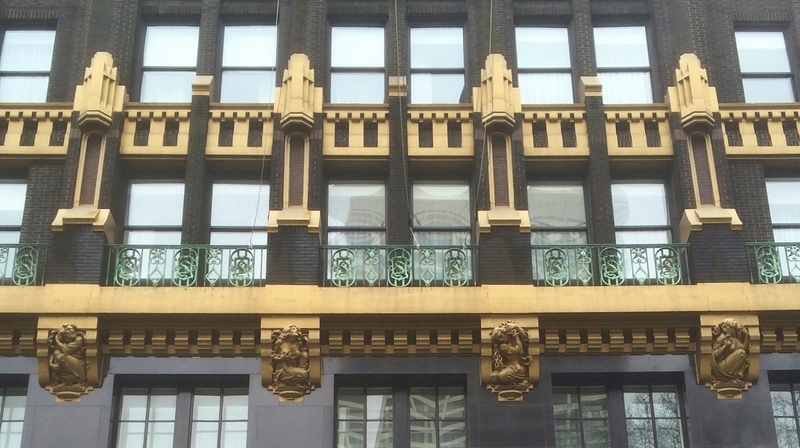 I’ve always been a fan of this style of historic architecture, and am happy to see these buildings so well-preserved. 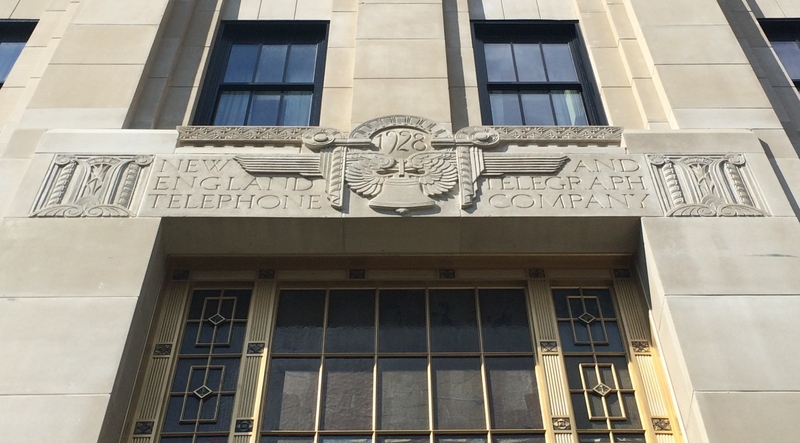 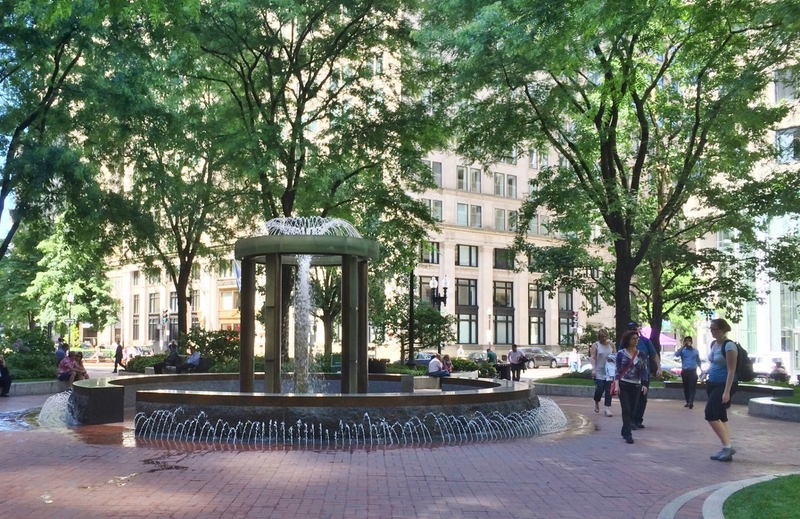 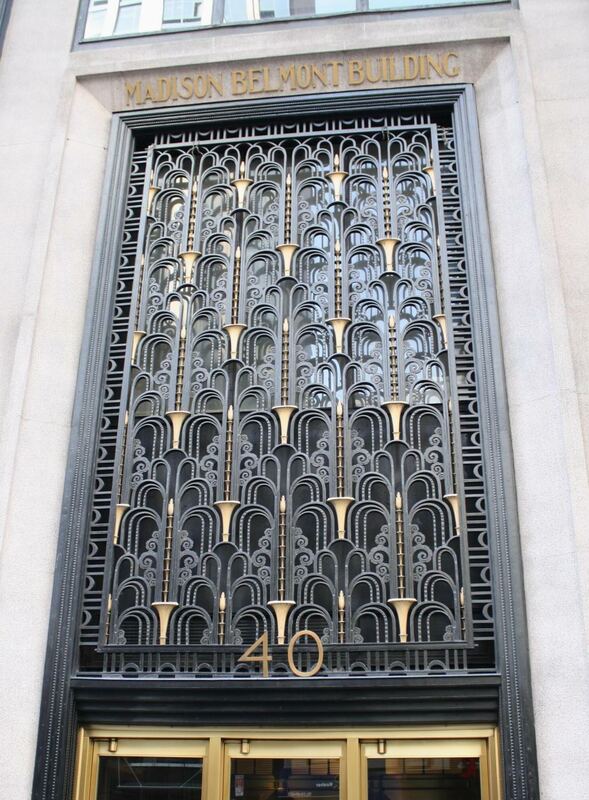 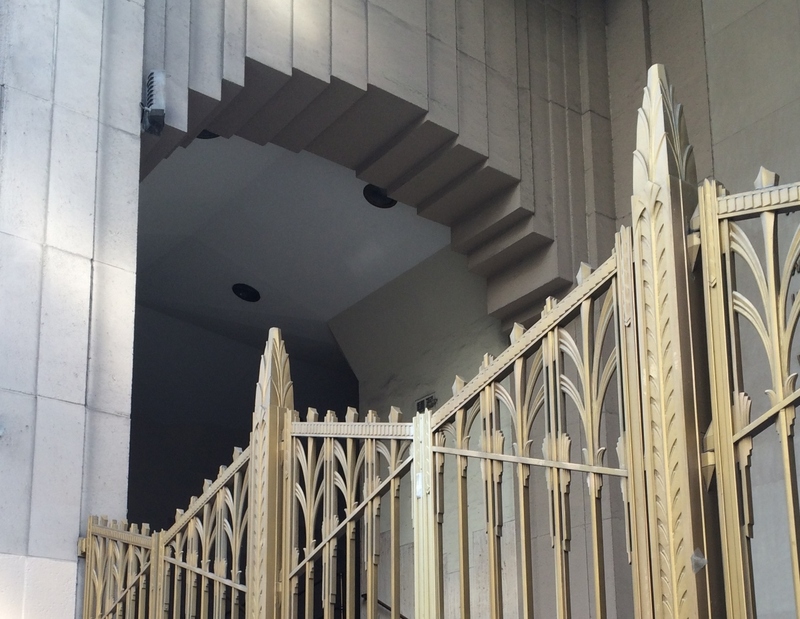 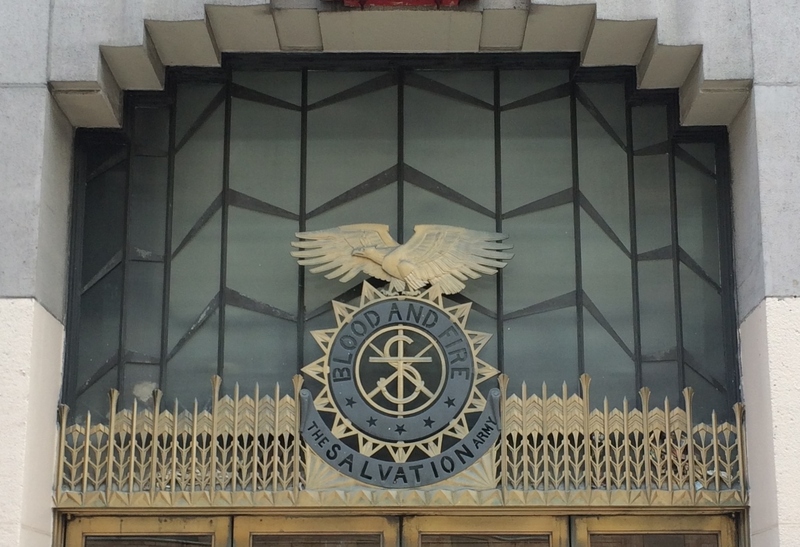 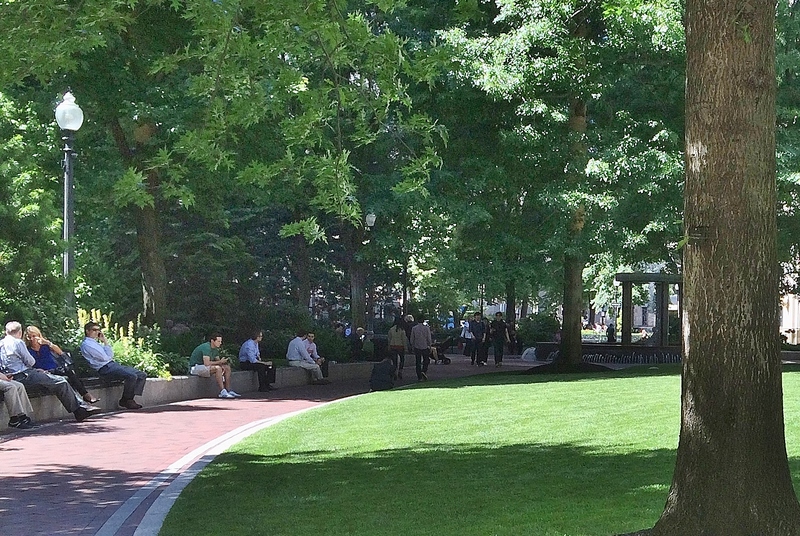 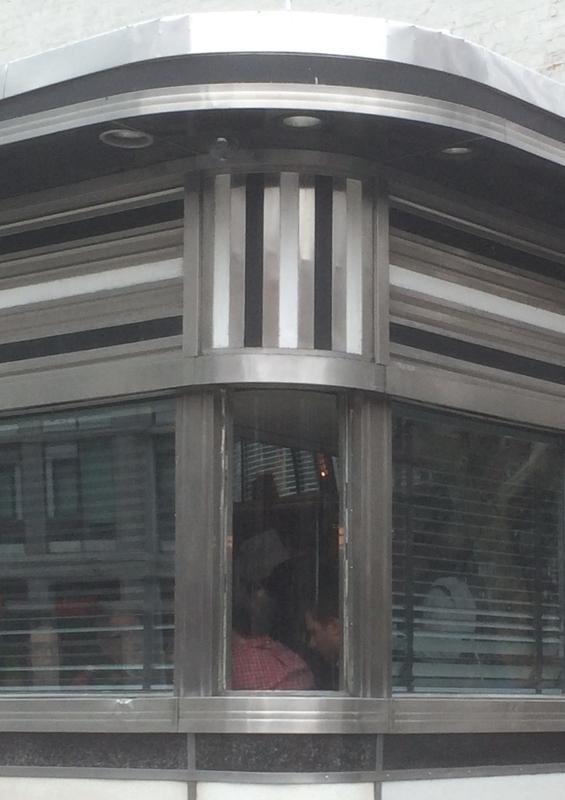 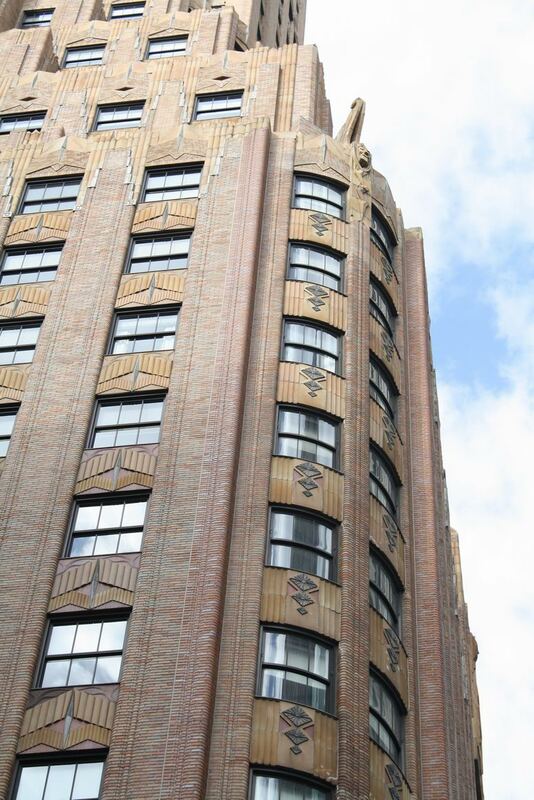 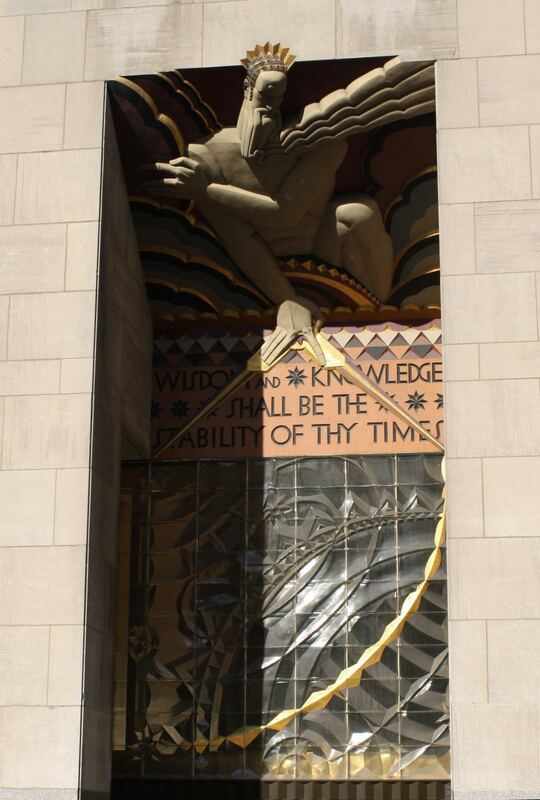 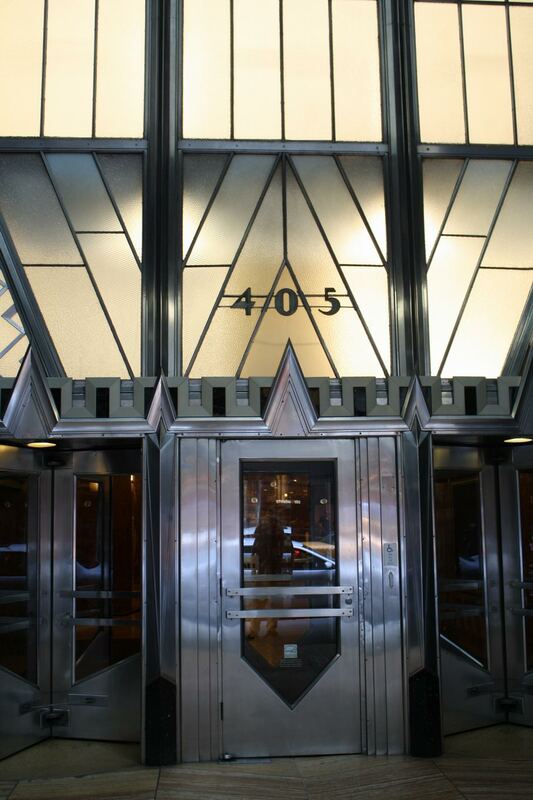 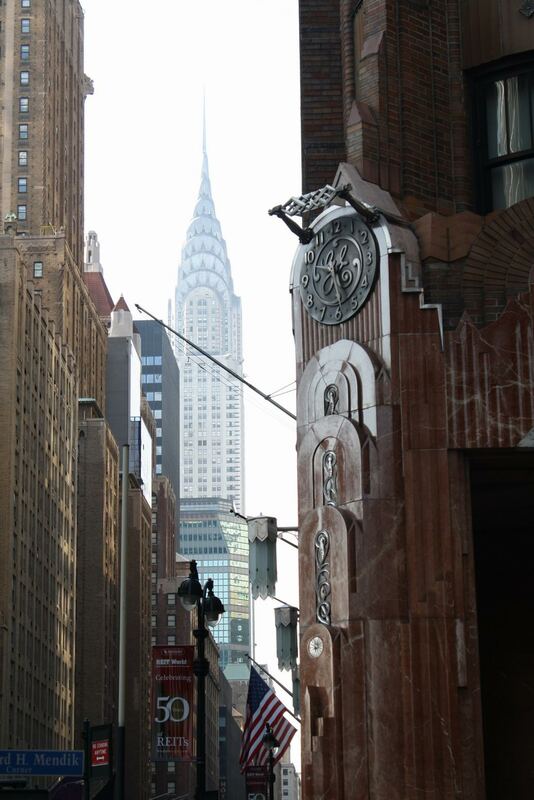 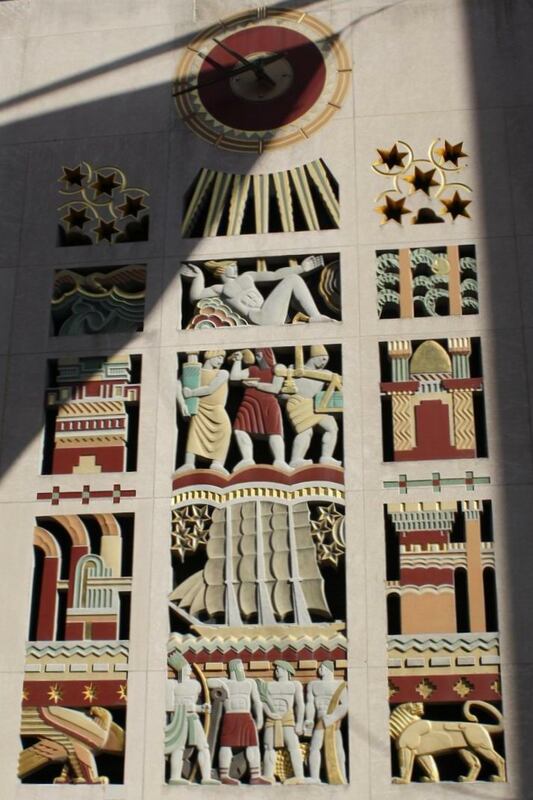 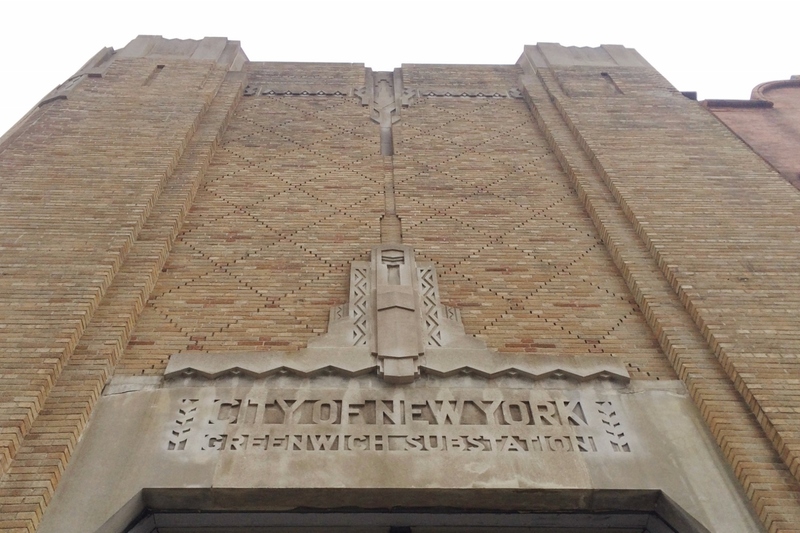 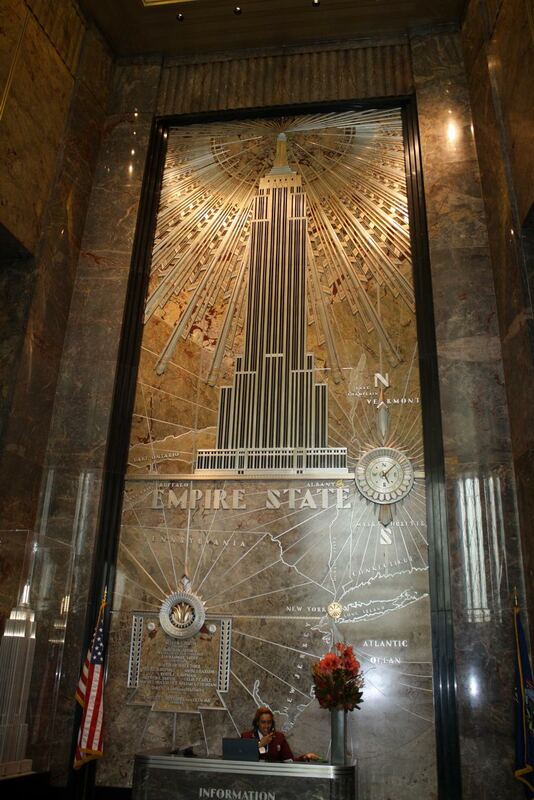 For more on this topic, check out my post on art deco in New York City. 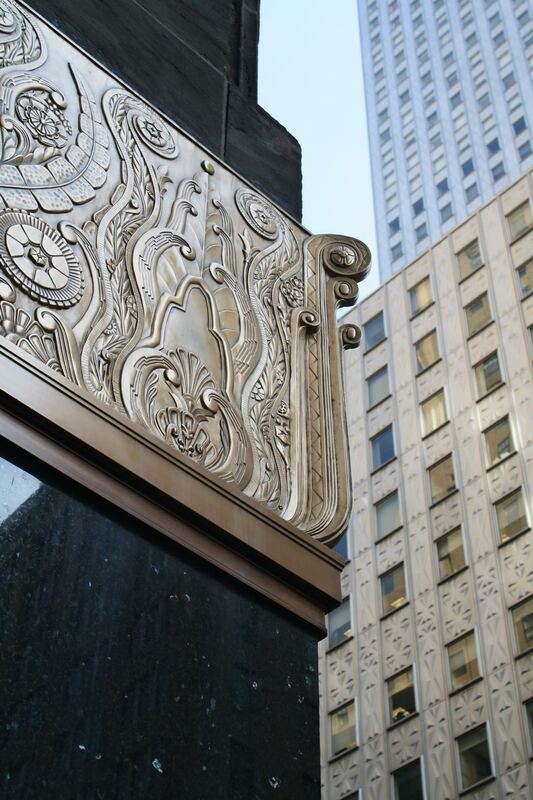 I know this is a bit off the topic of landscape architecture, but I happen to have a love for Art Deco design, and want to share some photos of this subject that I took in New York City last year. 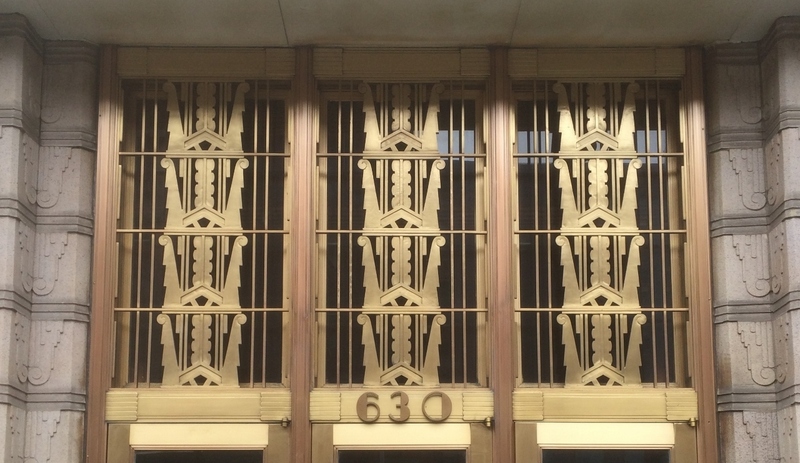 My grandfather was an architect when this style was very popular; in fact, he was one of many architects who designed the Rockefeller Center complex of buildings when he was employed by Raymond Hood.